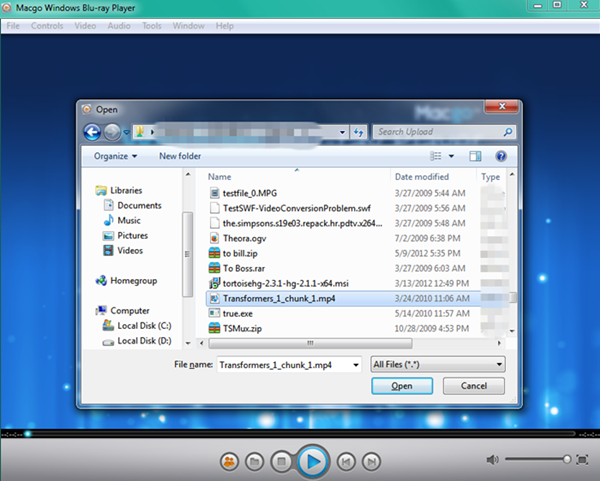 Excellent free MP4 player software - Macgo Blu-ray Player for windows is a brilliant MP4 Player on PC. 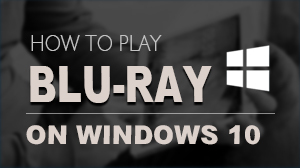 It’s totally free to watch MP4 with it, however, you have to buy the full version to play Blu-ray. 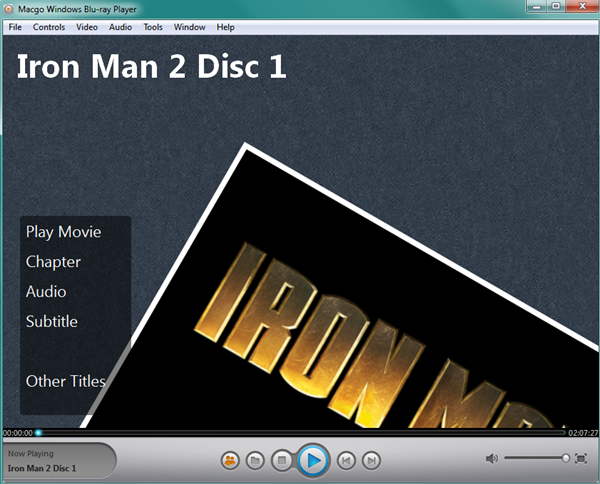 It can play any MP4 files. 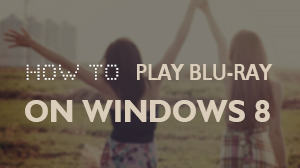 With simple process, Macgo Blu-ray Player will bring you the most amazing MP4 joy! 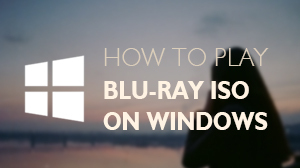 If you want to play a MP4 file, just click on "Open File" and choose the Blu-ray video you would like to watch from your local multimedia files, and then click "Open".